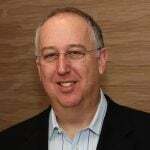 What do you do with a 100-plus-year-old company after it changes from a consumer product manufacturer to a B2B company? Kodak had been fighting to reestablish itself as an expert in material science, imaging, photography and film. Its new customers? Businesses around print, production and... Packaging. In 2014, Austin Lawrence met up with the marketing team at DESIGN2LAUNCH, a Kodak software division based in Stamford, Connecticut. D2L was searching for a way to rebrand Kodak and assert itself in the packaging industry. The idea was to come up with something bold that would generate leads for the sales team. The D2L marketing team envisioned an online symposium for packaging—a place where industry leaders could congregate and share news and ideas. In this case study, you'll learn how Austin Lawrence took this idea and morphed it to fit a realistic and effective inbound marketing campaign, which would eventually create Chief Packaging Officer. Cater to all audiences involved in packaging, including brand executives. Tell the story of Kodak's role in packaging. Speak at the level of a historic brand like Kodak. In the end, Chief Packaging Officer repositioned Kodak, gave a platform to promote Design2Launch’s industry-leading software, produced a business-building webinar series… and yes, generated leads. Download the case study to discover how the CPO team achieved all of these goals and more. 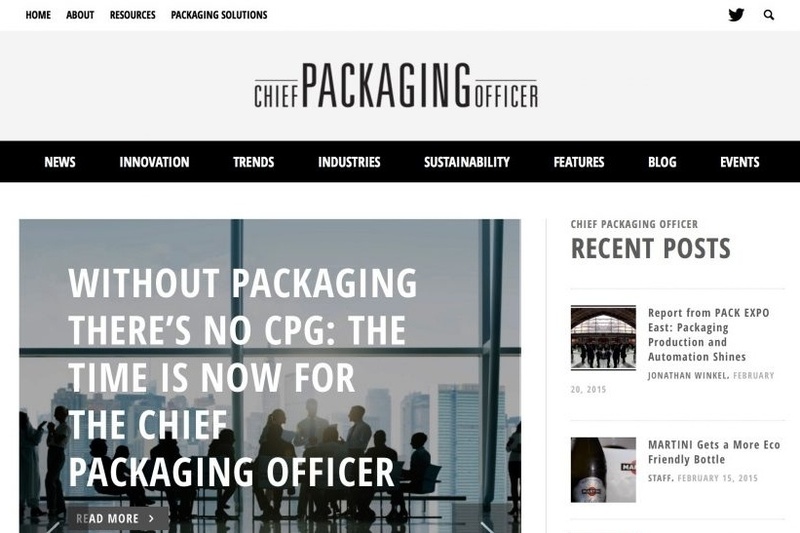 Chief Packaging Officer is one of our biggest success stories to date. Through the creation of this industry portal, we have sharpened our ideas and practices on Content2Commerce. This project has enabled us to identify a solid framework for success that your organization can also use to generate ROI through investment in thought leadership and marketing automation. Click here or the button below to learn how Kodak's vision was brought to life, and then some.